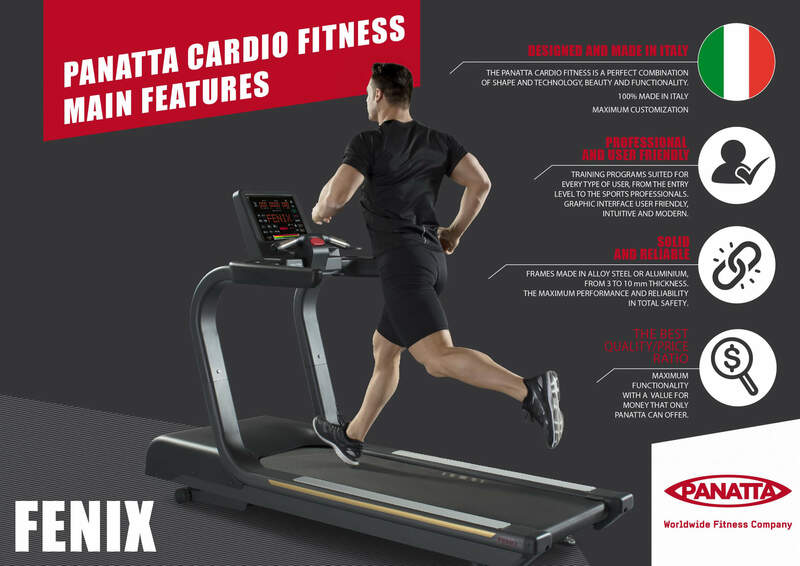 The long time experience of Panatta is best expressed with the new cardiofitness Fenix. The design purity revives into the essence of technology: clean shapes, simple and intuitive user interface with training programs suitable to satisfy the needs of every user. At last with Fenix the real Made in Italy with a quality/price ratio that only Panatta can offer. Style and technology for everyone. 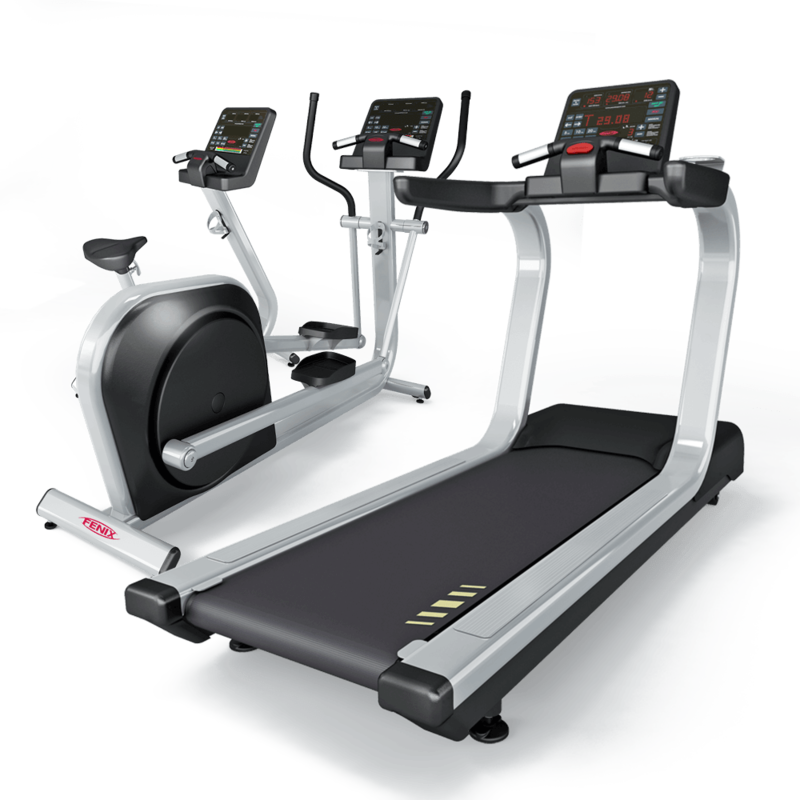 Finally with Fenix the real Made in Italy with a value for money that only Panatta can offer. 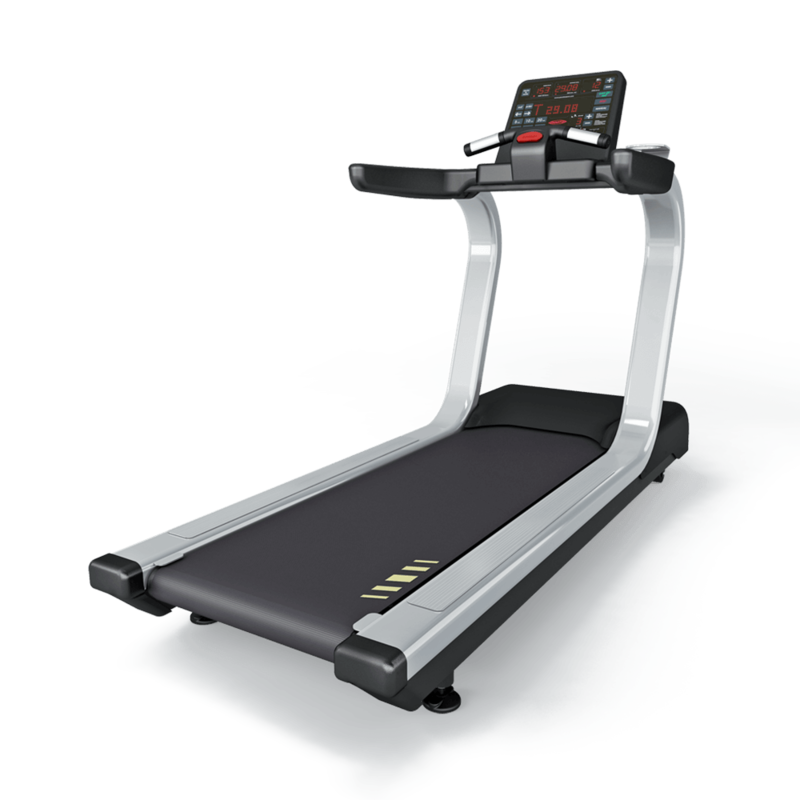 Treadmill surface : 155 x 52 cm.